We have great news for Vanier! 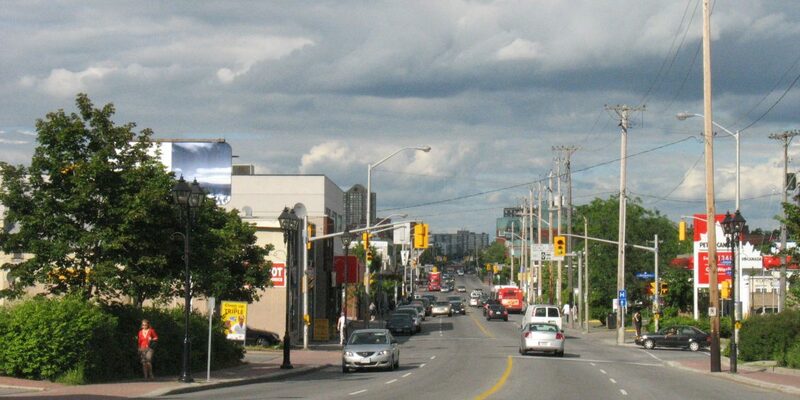 On March 27, Council unanimously passed my motion for the burial of the hydro poles along Montreal Rd. After much hard work we have successfully gotten an agreement for all the hydro infrastructure to be buried. As many of you will know, the Montreal Rd Revitalization Project, which is a key pillar of the Vision Vanier program, stems from a water main and sewer project but we are taking the opportunity to make many other improvements between North River Road and St Laurent. The project is set to start this year. If you’ve been following this project closely, you’ll know that a small section on Montreal Rd (Altha to Ste Anne) was already set to have the hydro infrastructure buried due to a very restricted city right of way. It’s worth noting that the hydro infrastructure is already buried between Palace and Altha Street. After many meetings and broad community support, the hydro infrastructure will now be buried between North River Road and De L’Eglise. This is a huge accomplishment! It will do wonders to improve the landscaping of Montreal Rd for generations to come. Hydro Ottawa has agreed to cost share in the undergrounding costs by contributing $3.1 million, representing a 50-50% split between the City and Hydro Ottawa of the labour costs, and Hydro Ottawa will assume 100% of the cost of the materials (wires, ducts, transformer boxes etc). We are ecstatic with this agreement because burying the hydro wires will allow for more sidewalk width for pedestrians, improved accessibility along this traditional mainstreet, and it will help with the street level beautification improvements. The Montreal Rd Revitalization Project will be tendered this spring following the last public open house with the community. The open house will be held on May 13, 2019 at Centre Pauline Charron from 6:00 to 9:00 pm. All are invited to attend. This open house will be a good opportunity to see the final design and to know what to expect in the coming months.